Sherlock Holmes Vs Jack The Ripper. 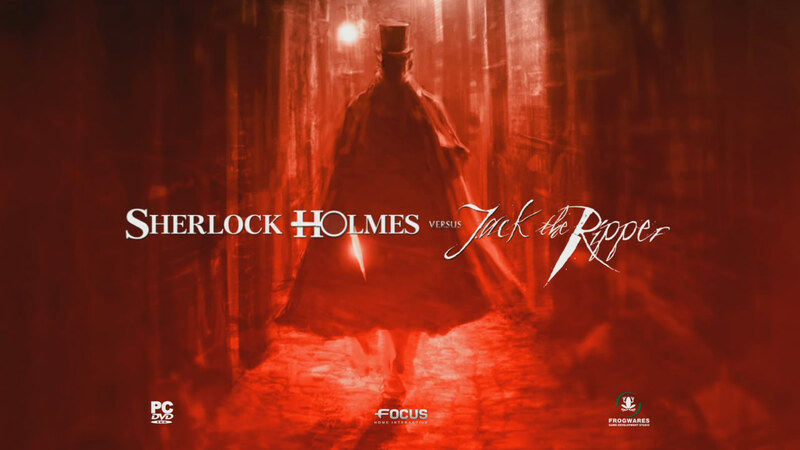 One of the best video games I've played.. HD Wallpaper and background images in the Sherlock Holmes club. One of the best video games I've played. This Sherlock Holmes wallpaper might contain buổi hòa nhạc, hoàng hôn, mặt trời mọc, and bình minh.